We don’t just sell parts. We will work with you to build your fury any way you choose. 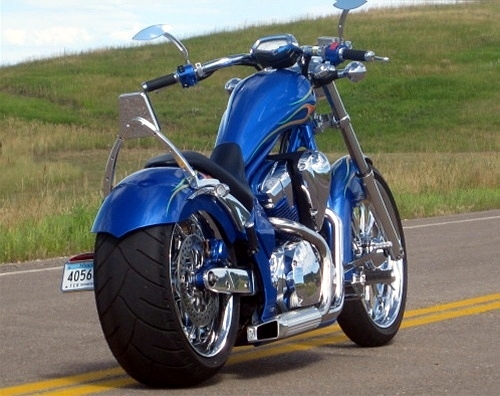 We have a large choice of custom wheels to choose from. 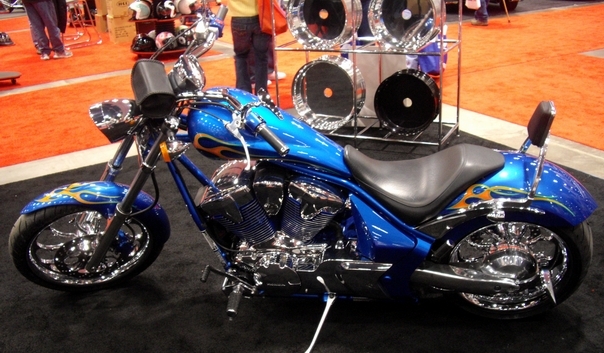 We can do your swingarm polished, painted, powdercoat or chrome. We also offer left side braking, Mirror polished rotors, chromed final drives, chromed forks, calipers etc and anything else you need chrome all in one stop. We like to call it one stop phatty shopping! Just contact us to discuss your build. We can configure this kit many different ways. Like a pizza, Tell us what you want on it and we’ll cook it up! Contact us to get yours tweaked to your liking. 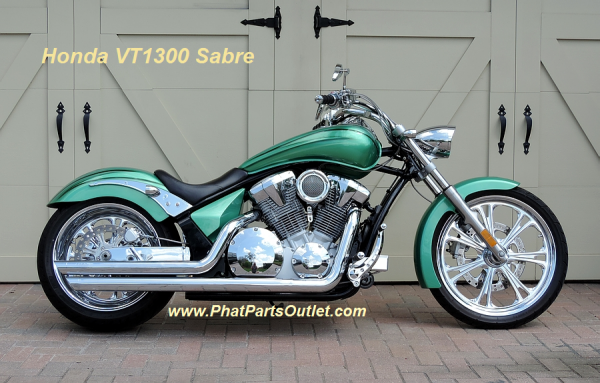 We also offer versions of this for the Honda VT1300 Sabre and Stateline.